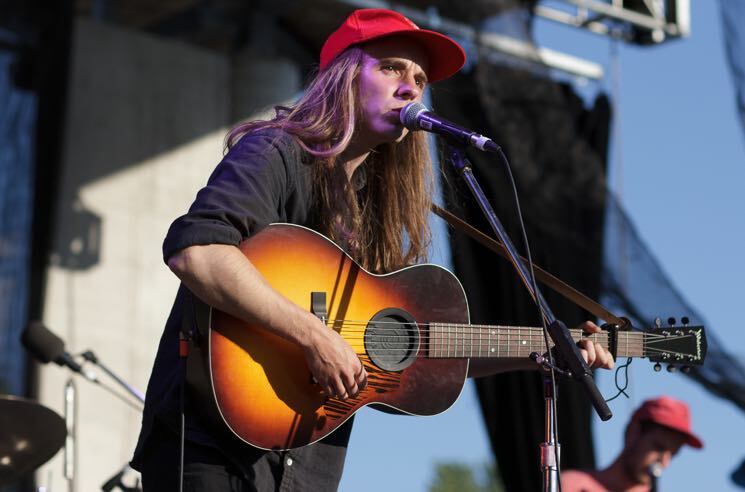 Currently touring through the United States on a run of spring and summer dates, Andy Shauf and his crew had their gear and merchandise stolen from them following a performance in Atlanta last night. The songwriter took to Facebook revealing an extensive list of missing gear that includes an array of pedals, drums, keyboards, amps, microphones and cords. Shauf also asked that anyone with information on the whereabouts of the gear to get in touch. Read through Shauf's post below. UPDATE (5/6, 12:50 p.m. EDT): A GoFundMe page has now been set up for Shauf to help him recover from the loss. You can donate to it here.